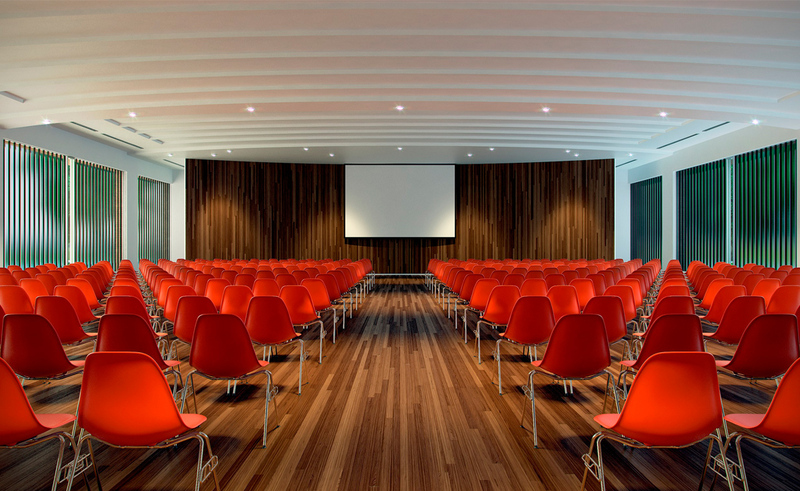 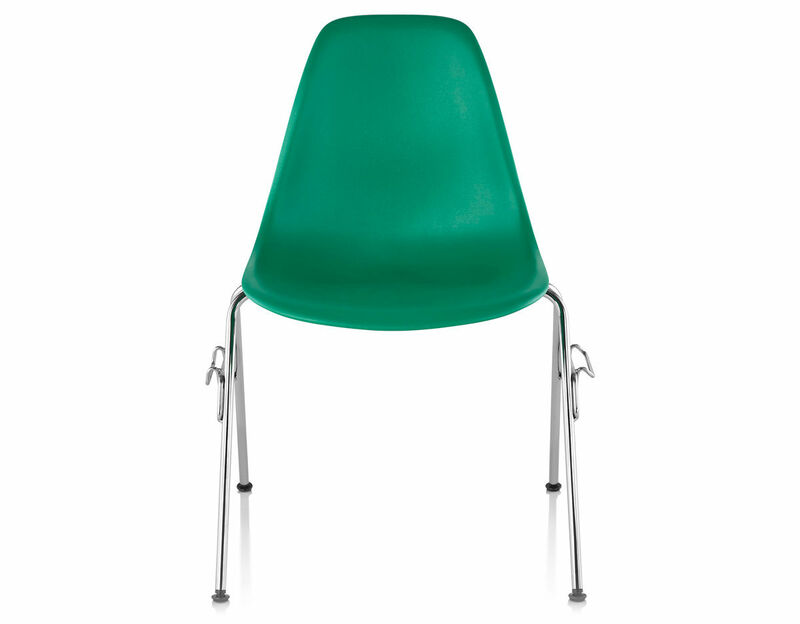 The molded plastic chairs are a flexible and comfortable seat with a variety of base options. 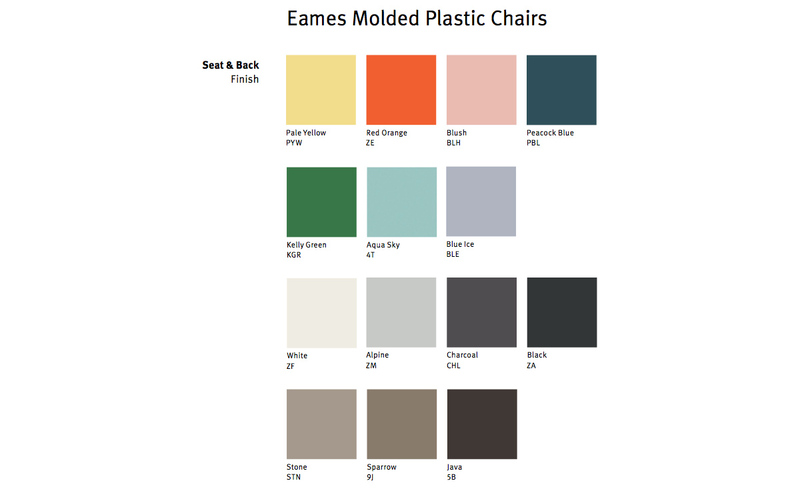 Available in your choice of colors, which are permeated through the material so they remain vibrant even after years of hard use. 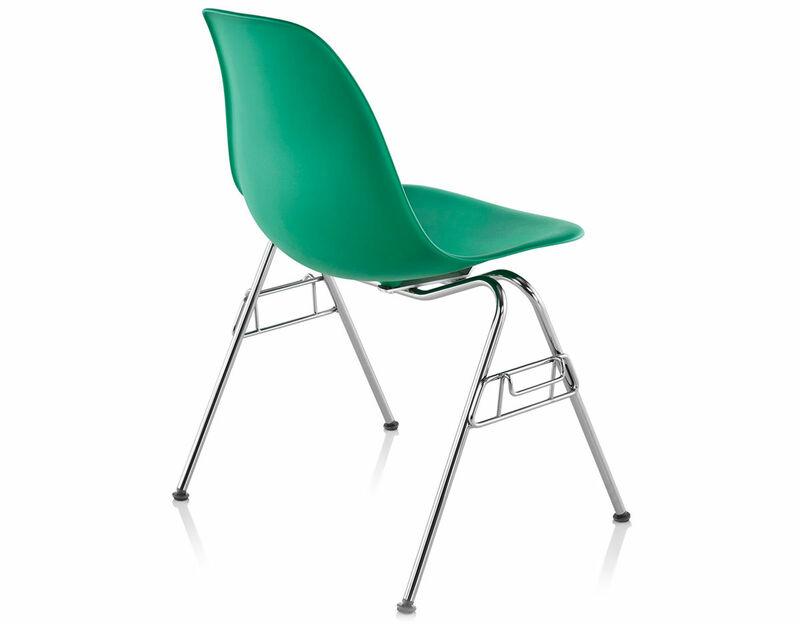 The molded plastic seats are produced of ecologically friendly, recyclable polypropylene. 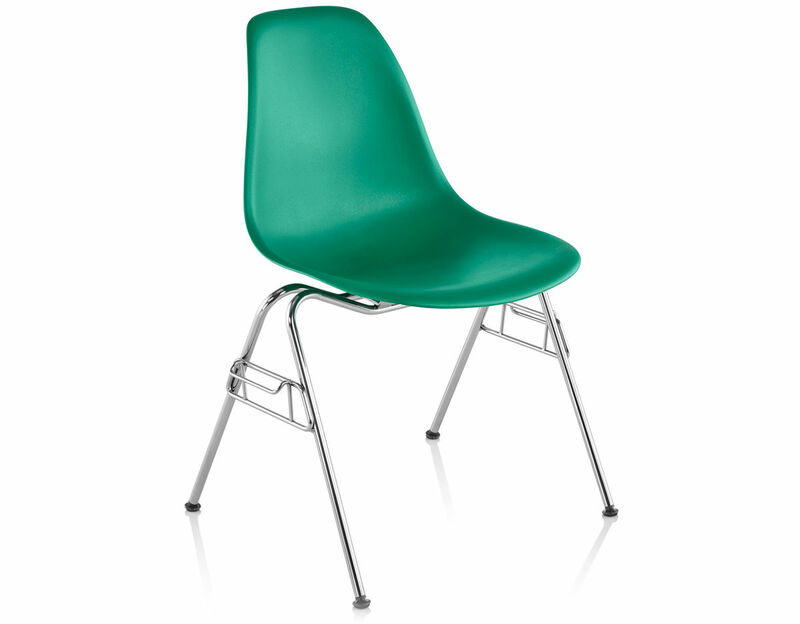 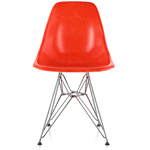 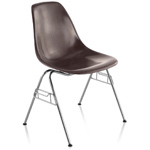 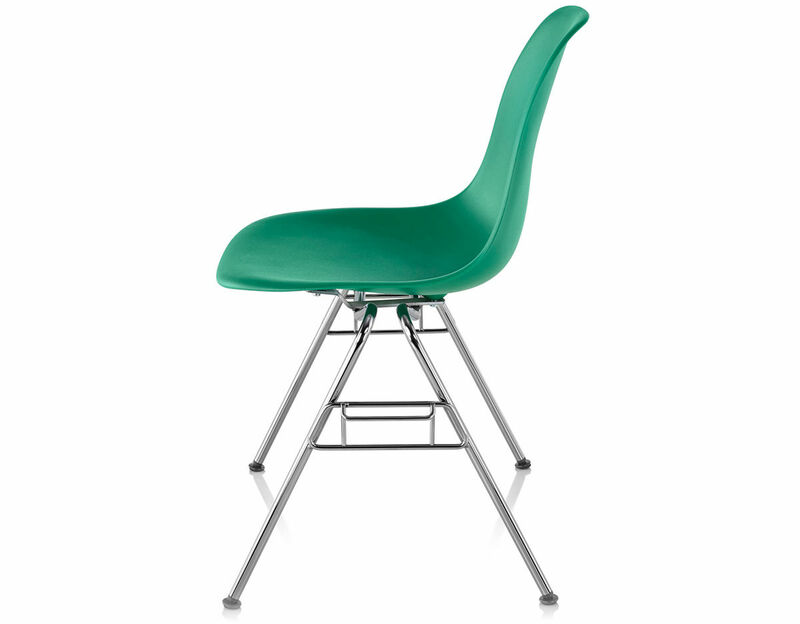 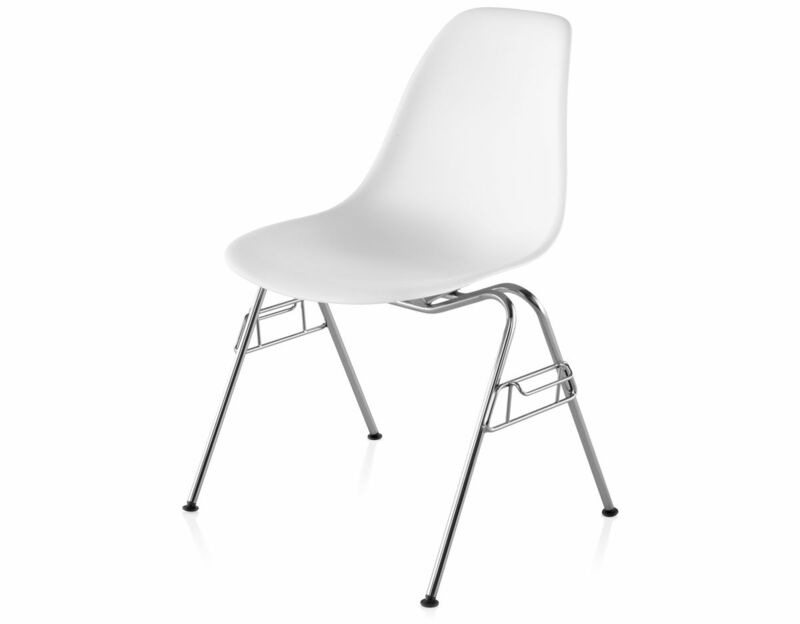 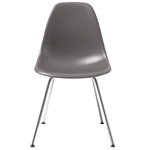 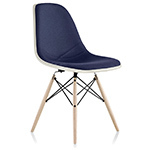 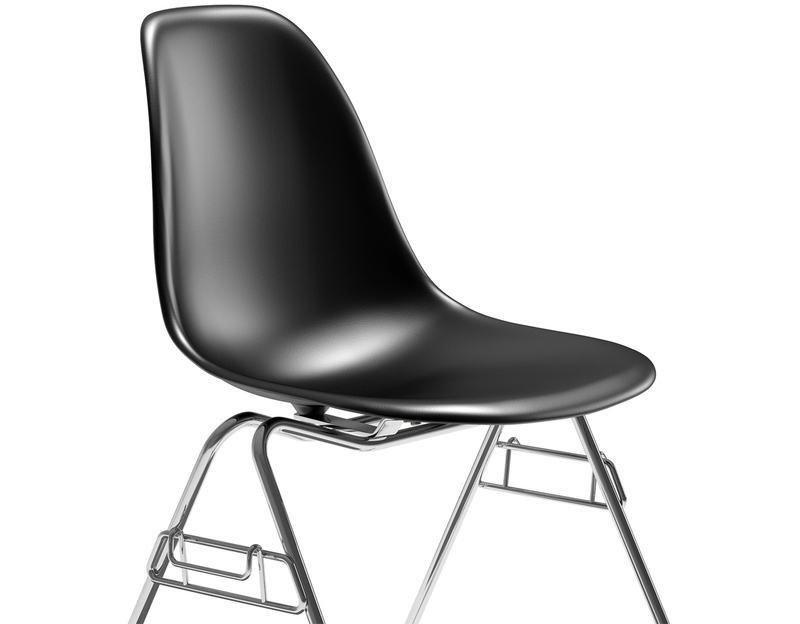 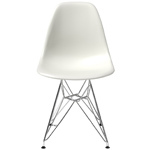 The Eames plastic stacking chair is offered with a trivalent chrome finish base with your choice of shell color. 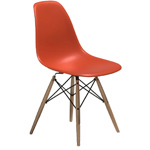 $325.00 + free threshold delivery in the continental U.S.